Talking to Just Add Power about the new additions to the Dante protocol at ISE 2019. Discussing with Just Add Power about what they’re bringing to ISE 2019, and the evolution of the Dante protocol. Audiovisual professionals can now get their Dante Level 3 certification online. 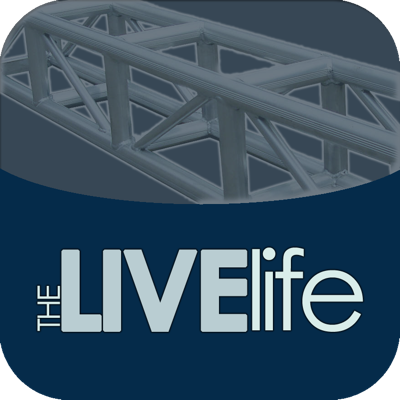 Live Life 35: Host Wallace Johnson talks with Alesia Hendley, The Smooth Factor, about the Dante Protocol. One aspect of Audinate’s audio over the network system is the certification process.